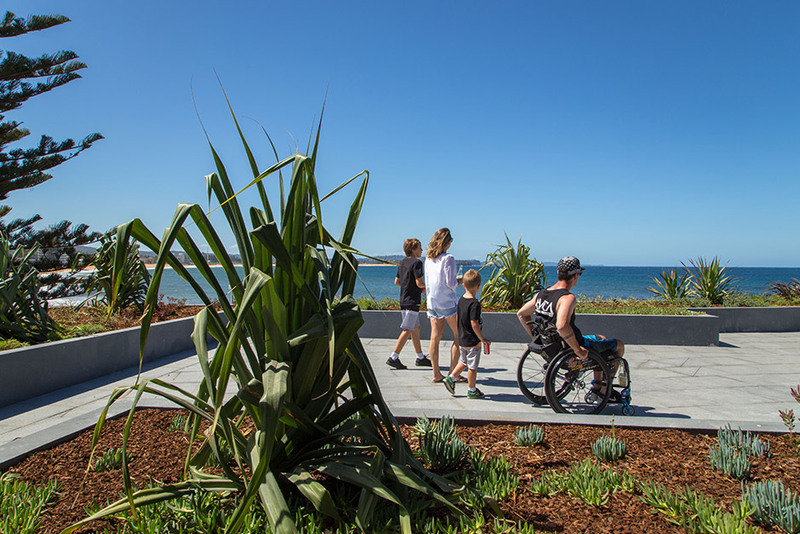 Sargood on Collaroy is a world-first resort, purpose-built for people living with a spinal cord injury as a place to refresh, learn and connect. 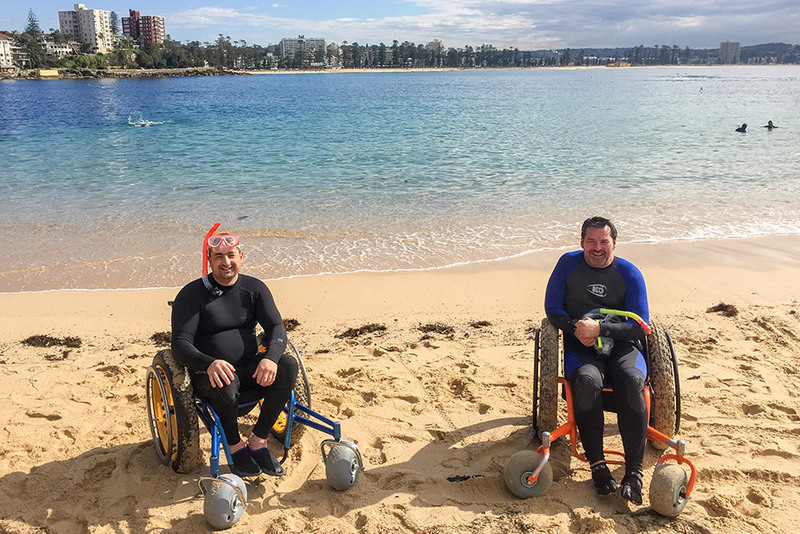 Our beautiful facility overlooking Collaroy Beach on Sydney’s northern beaches, provides people with a spinal cord injury and their families with much needed respite, refreshment and relaxation. It is also a place of learning, where guests can gain the confidence and skills that empower them to live full and rewarding lives. 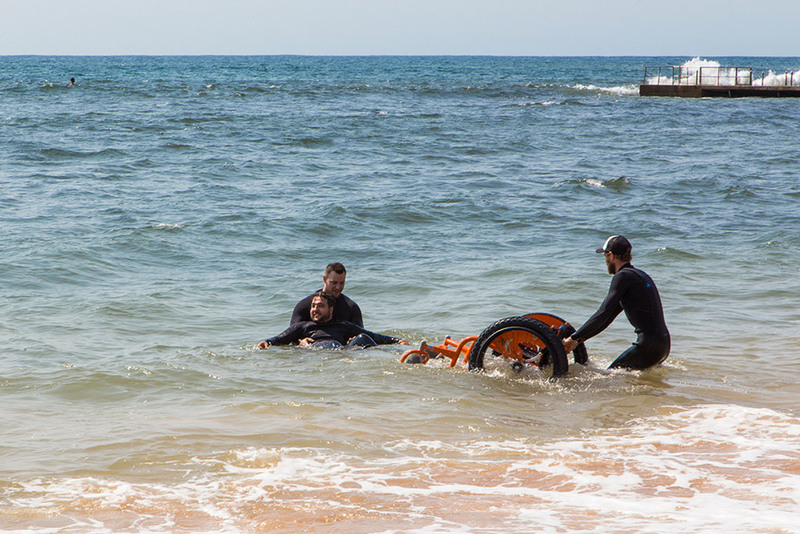 We support you to participate in our activities and courses, and provide the opportunity to reconnect with family and friends. Our highly trained team of specialist accommodation therapists provide whatever support is needed throughout your stay, and will inspire you to strive for independence and do things you may not have thought possible. You will benefit from our state of the art equipment and expertise in evidence-based innovative spinal injury management and recreational therapy. 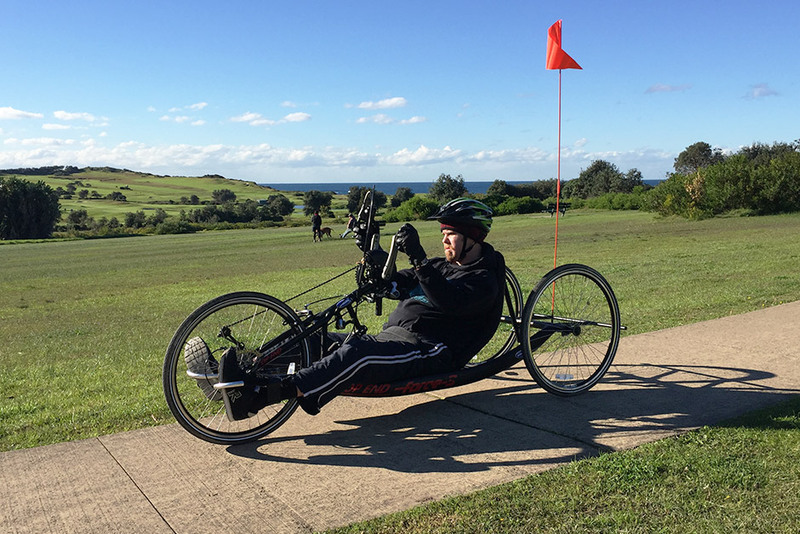 With this holistic approach, Sargood on Collaroy endeavours to help people with a spinal cord injury be happier, healthier and prepared to tackle the next step in their lives, be that returning to school, study or work, continuing hobbies or starting new ones, maintaining social connections, starting a family, travelling or whatever it is they choose to do. Our entire complex is fully accessible, offering the very latest in adaptive technology, home automation, accessible equipment and daily living aids. 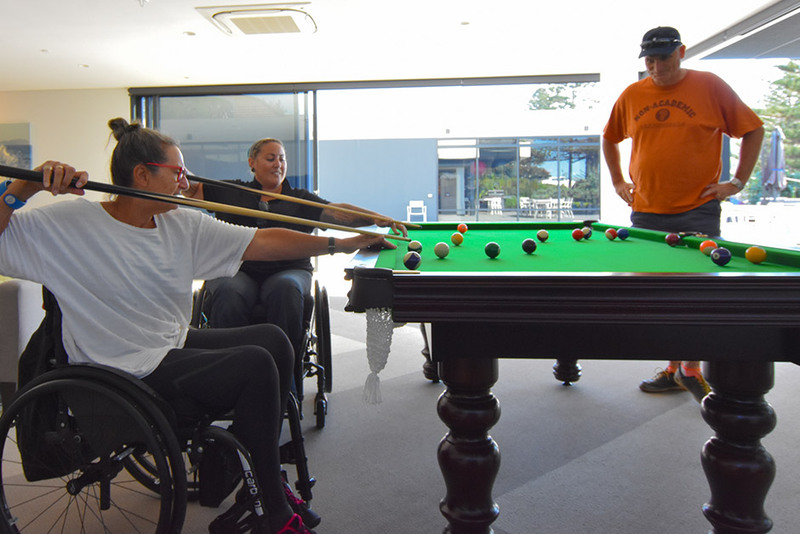 We lead the way in wheelchair accessible accommodation in Sydney. We have 17 spacious, self-contained apartments that are purpose-built to make your stay as easy, comfortable and stress-free as possible. 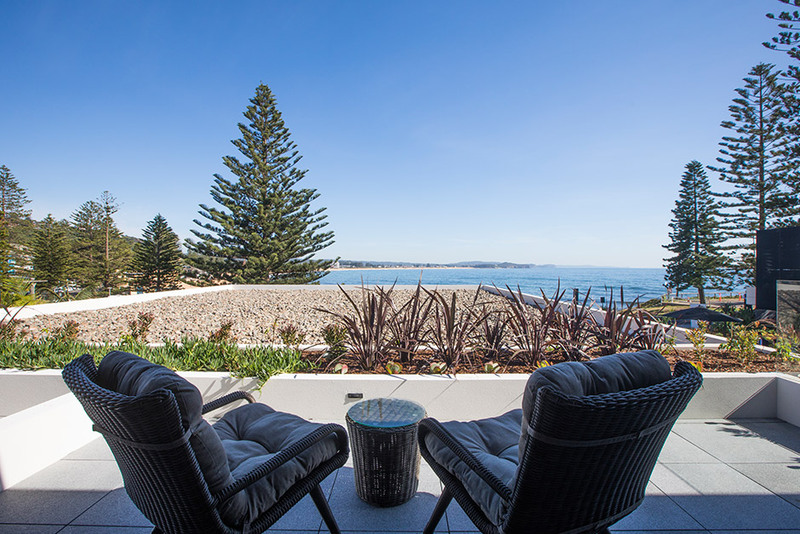 Located atop an elevated 4000 sqm site overlooking Sydney’s beautiful Collaroy beach and the Pacific Ocean, Sargood is built on land donated to the community as a place of healing and respite over 100 years ago. 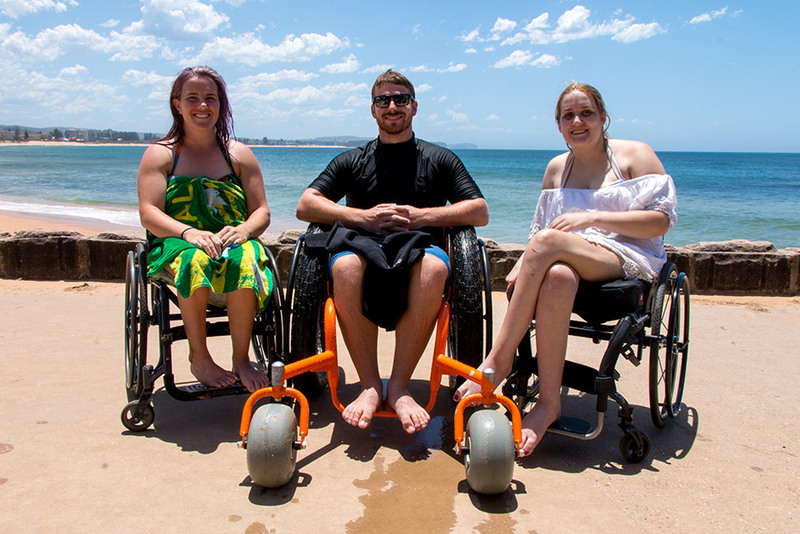 We are proudly supported by the Sargood Foundation, icare and a private benefactor, who provide funding assistance, essential equipment and any other necessities to encourage independent living for people with a spinal cord injury. We are operated by Royal Rehab, which brings over 100 years’ of experience in rehabilitation and support to the role. 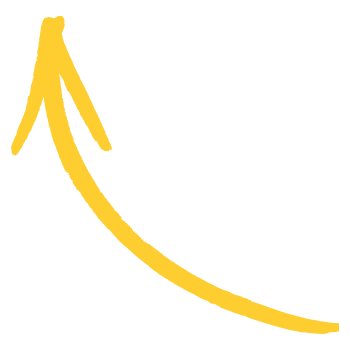 Royal Rehab’s philosophy is to take recovery beyond the traditional clinical environment, tailoring it to the individual and integrating it with everyday life to promote participation and independence. Our dedicated, caring and highly skilled staff are trained in support and rehabilitation for people living with spinal cord injuries. We will assist you to gain the confidence and skills to live a full and rewarding life. Our recreation and leisure activities are great fun and provide opportunities to engage in new experiences and explore new skills. 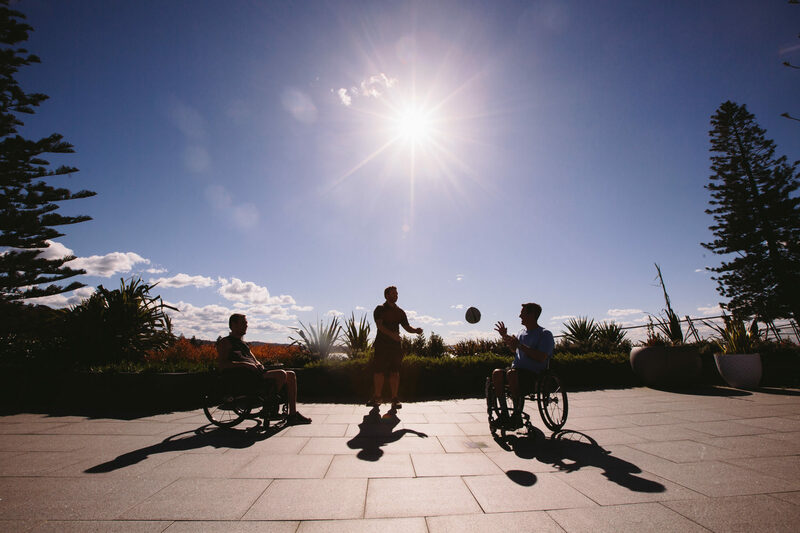 Our state-of-the-art gymnasium has the best views in Sydney, and is equipped with the latest in adaptive exercise technology and a qualified on-site exercise physiologist.